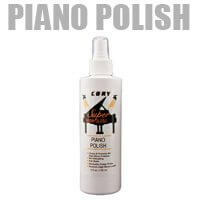 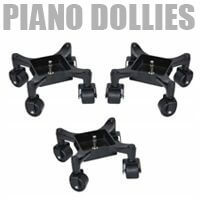 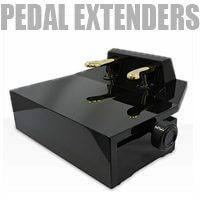 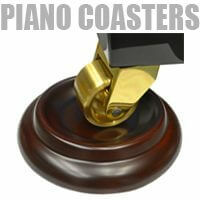 Piano Accessories - Minneapolis music store, Schiller, Steinway, Kawai pianos, and more. 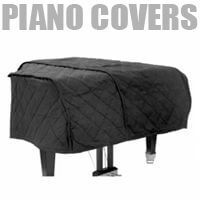 Please contact us for ordering your exact cover. 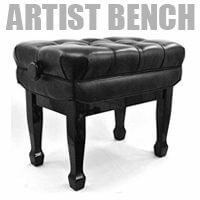 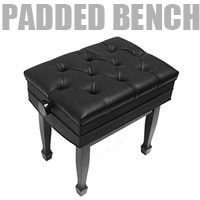 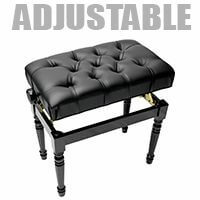 Frederick Duet Piano Bench - White Polish with English inspired design features precision milled and drilled legs which give the bench a 100% sturdy design. 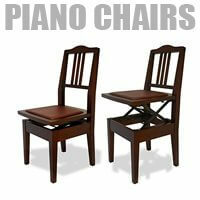 All hardwood construction with music storage. 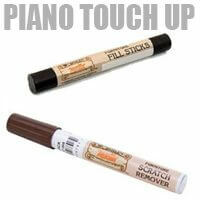 Polyester backed and Natural Lacquer finish. 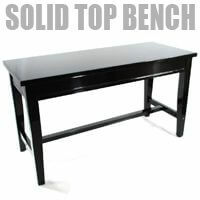 Polyester baked and Natural Lacquer finish.